Save 69% on this highly-rated game! 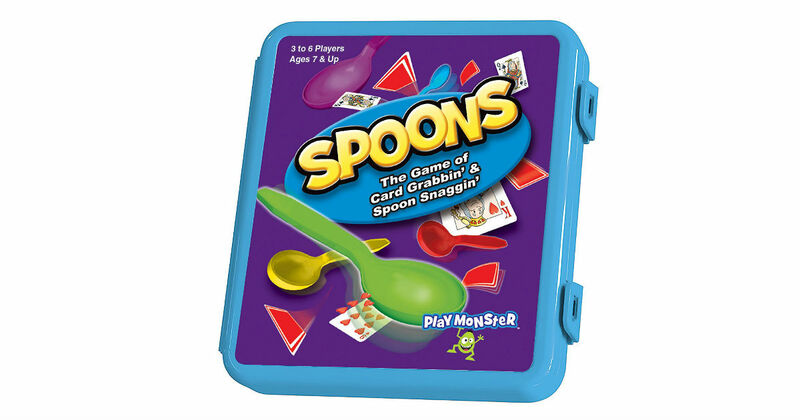 Head to Amazon to score this PlayMonster Spoons Game for only $7.97, regularly $25.54. Race to get four of a kind and grab a spoon if you want to stay in the game!